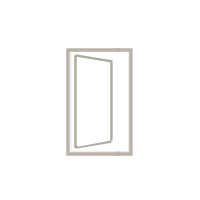 Royal Prime offers a full range of replacement and new construction window products for your home or building. 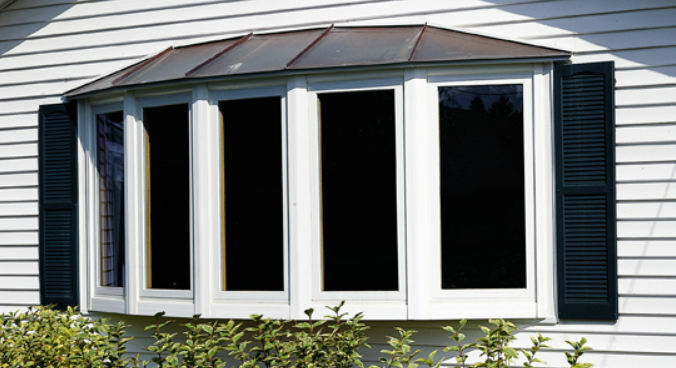 Our windows are manufactured with a variety of materials including vinyl, aluminum and wood. 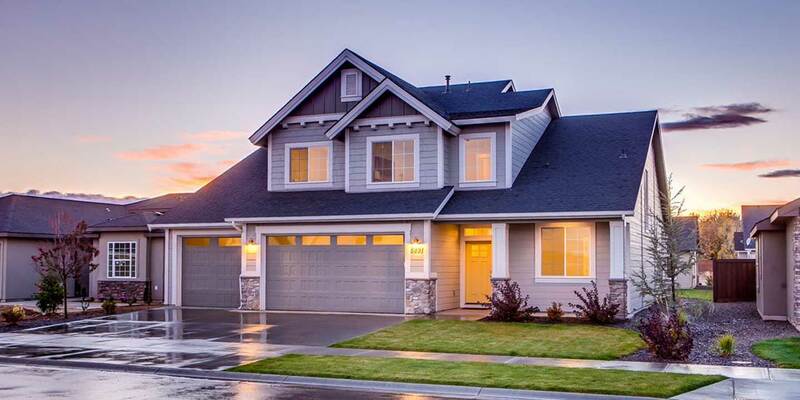 From residential double-hung and casement windows to commercial grade aluminum windows, we have a wide range of standard and custom window styles to fit your home's or building's style and budget. 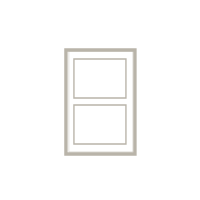 Double hung windows have a single frame and two operable sashes which slide up and down vertically to open. 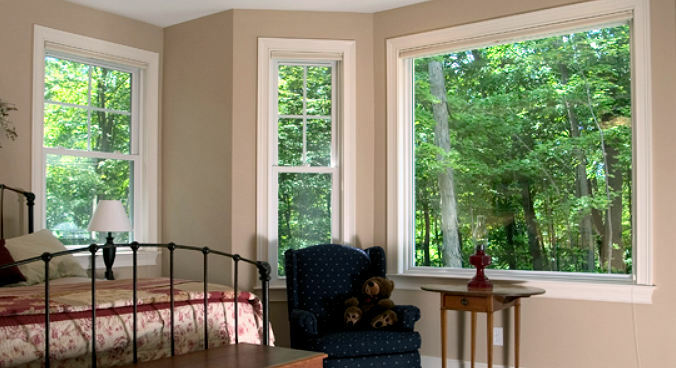 Our Double Hung windows can also tilt in for easy cleaning. Half and full screen options are available. 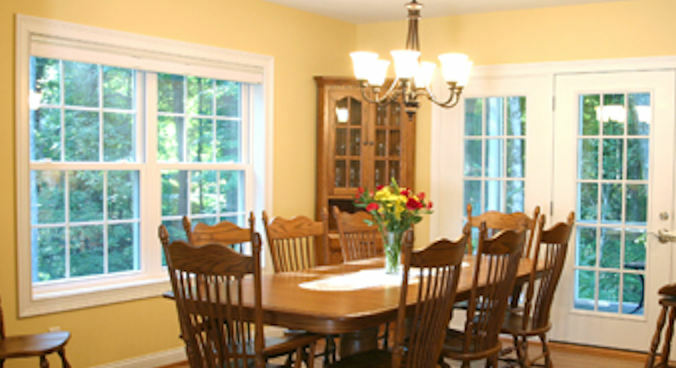 Pictured: Double hung windows installed in a kitchen in a Morristown, NJ home. Casement windows are hinged one side of the frame and open using a crank handle to swing the window out from your house. 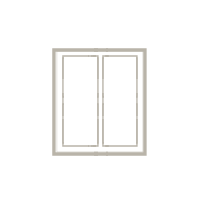 The windows can be made to open either left or right. Awning style casement products open from the bottom. These windows have full screens. Pictured: Casement window installation in a Montclair, NJ bathroom. Sliding windows have a single frame and two operable sashes which both slide back and forth horizontally to open. 3 lite sliders are also available with two operating sashes on the sides and the middle fixed. Half and full screen options are available. Pictured: Sliding window installation in a Union, NJ living room. Picture windows are non-operating fixed window products. They have a frame and a fixed sash. 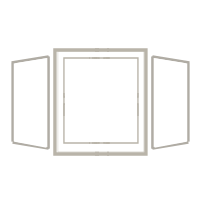 Picture windows are often configured in multi-lite units with either Double Hung or Casement flankers. Pictured: Picture window installation in a Edison, NJ master bedroom. Bay windows are built into a box that projects outward from the home. Bay windows have a large picture window in the middle and either Casement or Double Hung style flankers. Bow windows are made up of multiple casement window that form a curved bow like shape. There are many bay window configurations available. Pictured: Bay window installation in a Glen Ridge, NJ family room. Bow windows are built into a box that projects outward from the home. 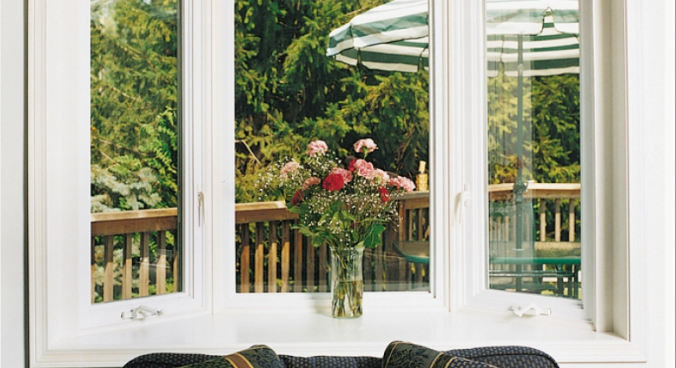 Bay windows have a large picture window in the middle and either Casement or Double Hung style flankers. Bow windows are made up of multiple casement window that form a curved bow like shape. There are many bow window configurations available. Pictured: Bow window installation in a Bloomfield, NJ front of house. Royal Prime has an in-house art glass studio where it creates classic and modern custom decorative and stained glass for windows, kitchen cabinets, and more. We offer both standard and custom glass models. 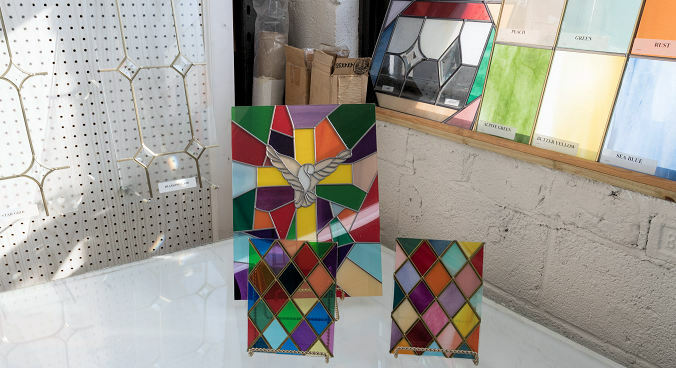 Pictured: A small sampling of stained glass on display at Prime Royal's Glass Studio located in its Kenilworth, NJ Showroom. Each and every window we carry is manufactured with unparalleled quality, unrivaled durability and carries the Royal Prime Warranty. 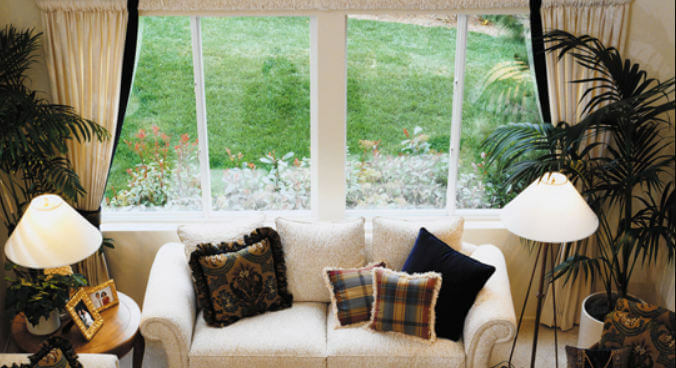 At Royal Prime, our goal is to make your window purchase and install simple. Our customer service department is staffed with experienced window experts that can assist in selecting the windows that are a perfect fit for your home and budget. Whether you're building a brand new home or looking to replace your old windows, our window specialists are here to help. Give us a call at 800-354-0076 and one of our window experts will assess your home's specific needs and provide you with a FREE estimate.